Introducing 40 Days of Landon! We’re all about the number 40 these days. Not only is it NASCAR driver Landon Cassill’s number on our Snap Fitness sponsored car, it’s now the number of days you receive with our trial pass! 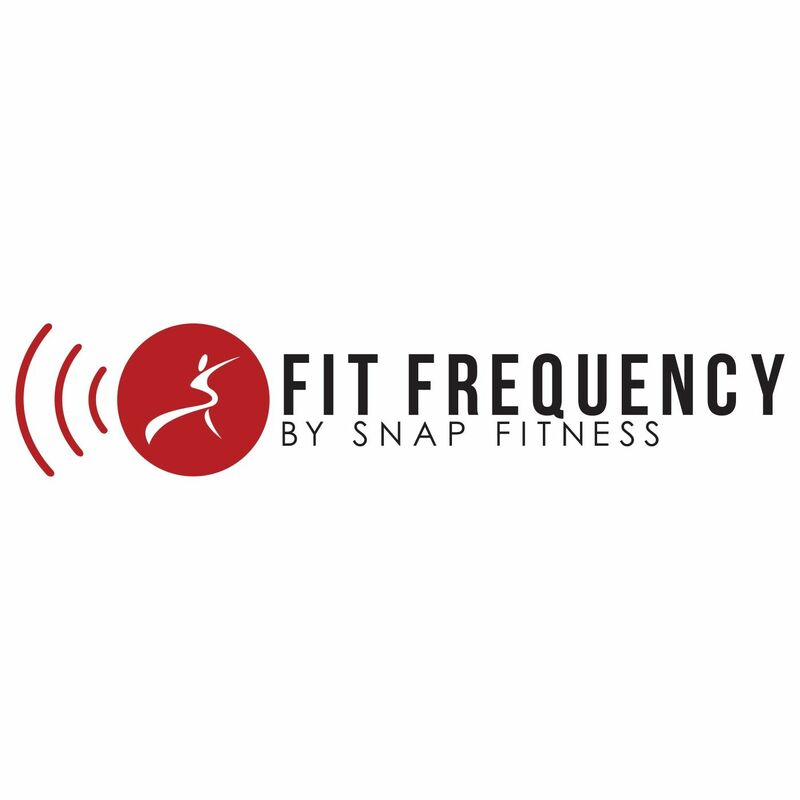 For $8.95, you get your own “smart card” shipped directly to you, giving you 24/7 access to more than 1,500 Snap Fitness clubs nationwide. If you’ve never been to a Snap Fitness before, now’s the perfect time to see what makes us “America’s Fitness Brand.” To get your 40-day pass, click here. But wait, there’s another 40-themed incentive! Forty Days of Landon begins August 28. We’re going to give away a Landon or NASCAR-themed prize every day for 40 days. Sign up for the 40-day pass between today and Oct. 7 and you will automatically be entered to win one of 40 great prizes! You could win a Landon Cassill Hero Card (signed by Landon himself! ), No. 40 #SnapNation t-shirt, NASCAR hat, and much more. Sign up for the 40-day pass for just $8.95, and you are automatically entered for a chance to win. Winners will be announced daily on Twitter and weekly on Facebook. The 40 Days for $8.95 and 40 Days of Landon end Oct. 7. Don’t delay – sign up today to try our gyms and for your chance to win! NO PURCHASE NECESSARY. Legal residents of the 50 United States (except Rhode Island), D.C. age of majority or older. Dates 08/27/14 to 10/07/14. For Official Rules, including odds and prize descriptions, click here. Void where prohibited.